Bizen is a city located in Okayama Prefecture and it is known for the famous Bizen-yaki (備前焼), a traditional Japanese pottery, which is Japan’s oldest pottery making technique. If you visit Inbe area you will be able to walk around a lot of history and culture. As we walked around the city, we could feel the tradition while looking at the houses and the pipes of the bizen-yaki producers’ kilns. 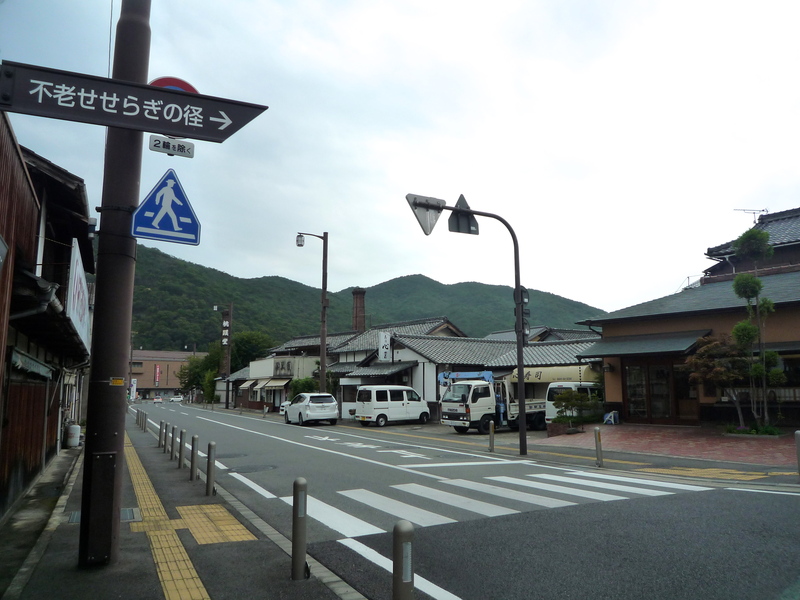 Also, Bizen is the only city with a shrine with bizen pieces. 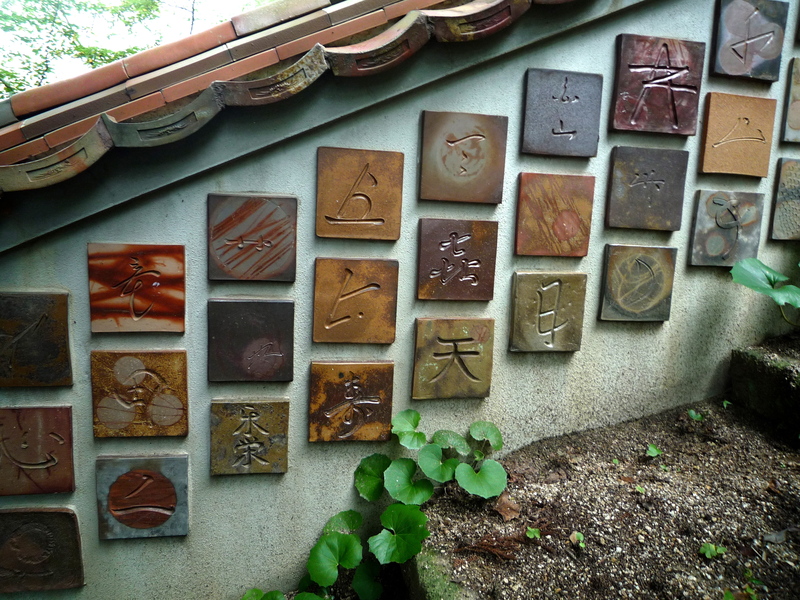 The walls were decorated with the signatures of bizen-yaki artists! 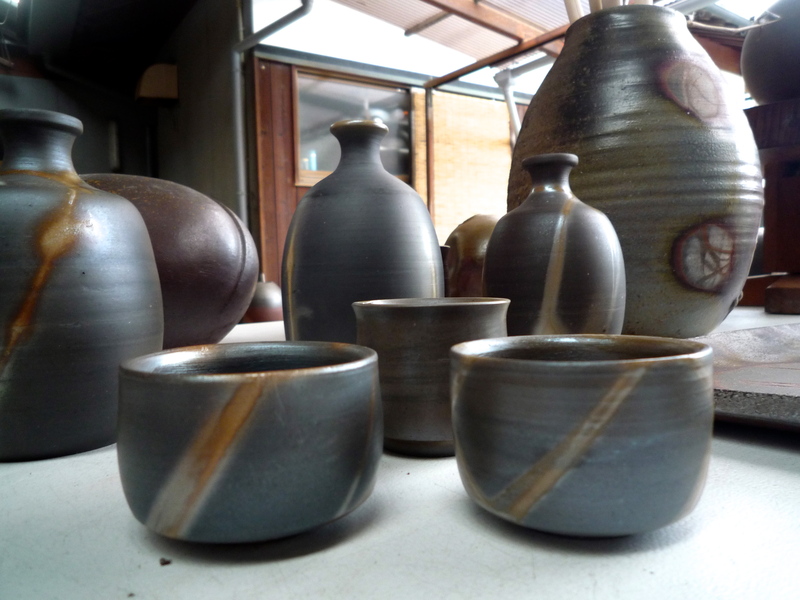 We had the chance to see the bizen artworks inside a kiln thanks to the Shibaoka-tohsendo family store. Shibaoka-san explained us the process of bizen-yaki in detail. 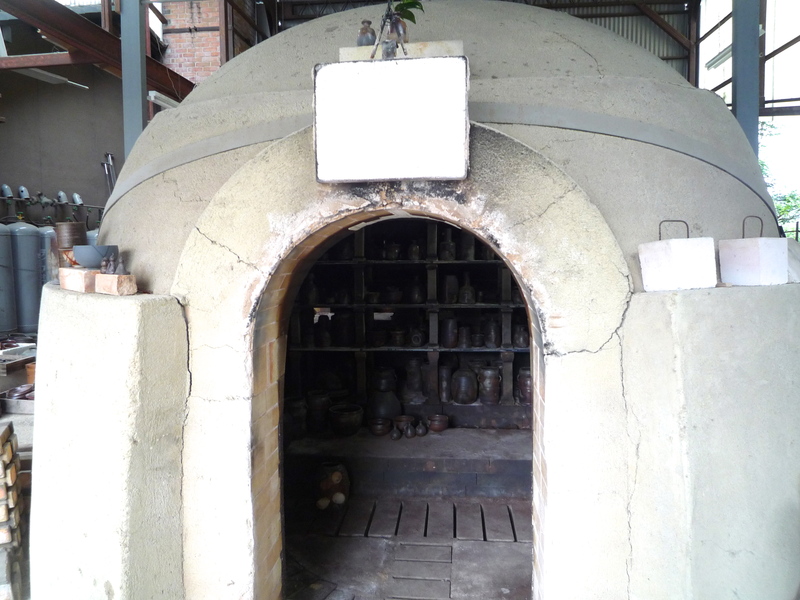 Inside the kilns, there are shelves where the bizen arts are located. The place influences the final result, because the fire is not the same in all the kiln. The pieces are fired during 10 to 15 days, with temperatures that can raise to about 1,250ºC. After this time, the pieces need to cool down between 7 to 10 days. The firings take place only once or twice a year. So it is a very expensive kind of pottery. 1. Gomma: it looks like sprinkled sesame seeds (which, in japanese, is “gomma”). This pieces are often located near the firemouth and where there is more ash, as the pattern is the result of the fallen ashes. 2. Sangiri: this pieces are placed on the floor buried in ash, where the flames and air currents helps various colors to appear on them. 3. Botamochi: it has a pattern made by putting a round ceramic plate or other pottery on the piece. 4. 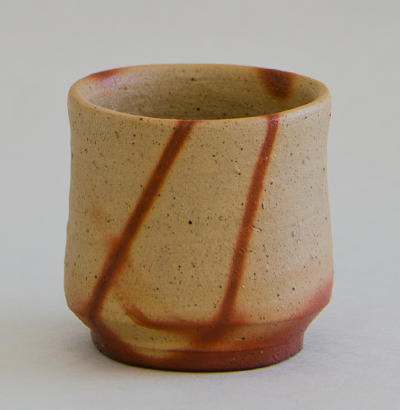 Hidasuki: it has red line markings made by placing straws over the pieces and firing them. 5. Aoibizen (blue bizen): this pieces are very special. The blue-gray color is achieved by steaming the pieces on a high flame with very little oxygen. 6. Fuseyaki: this pieces are created when two pots are stacked one on top of the other, and it has different colors. As you can see, this art requires a lot of preparation and it’s very interesting. The producers work all year long to create the pieces, burning them, cleaning, selecting, and then sell the final artworks. 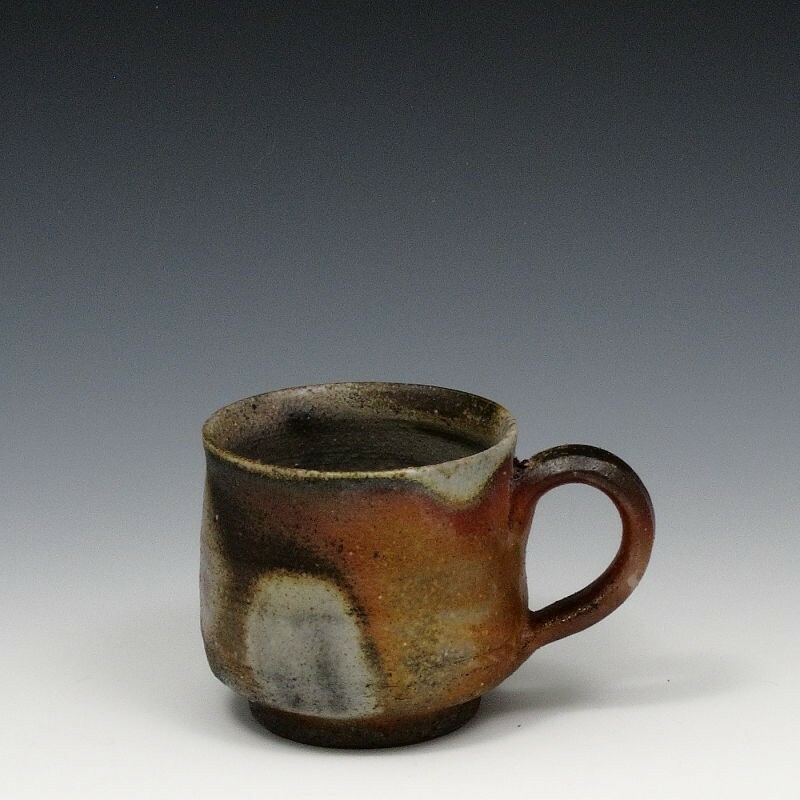 There is a Bizen Pottery Festival held on the third Sunday of October in the Bizenyaki Traditional Industries Hall and Bizen Pottery Traditional and Contemporary Art Museum. In this Museum you can see the evolution of bizen art. 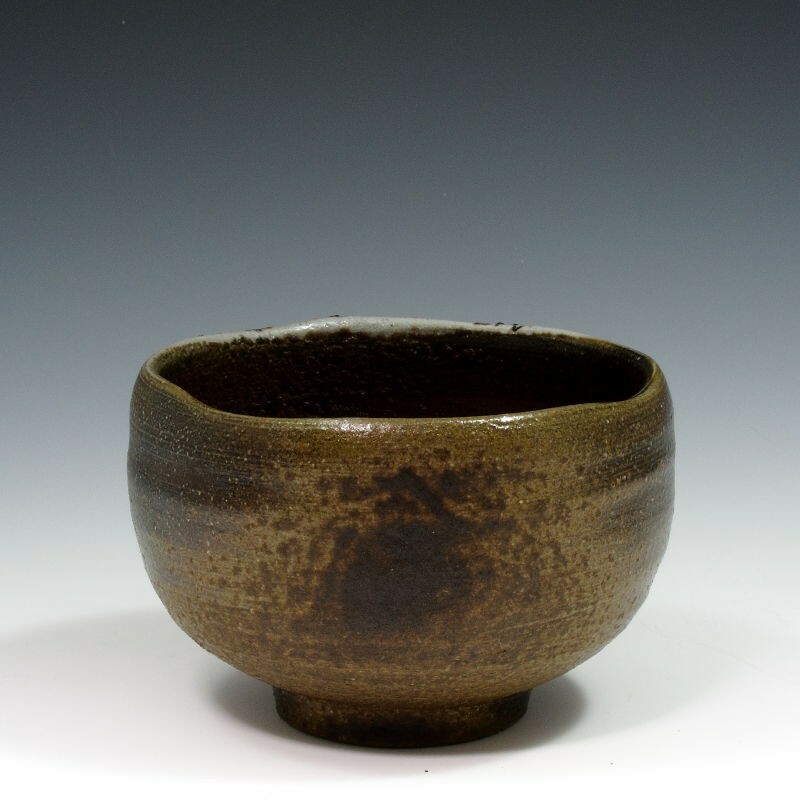 In ancient times, bizen artworks were first used as decoration, but then they became more popular when the producers started to make pieces for daily use. 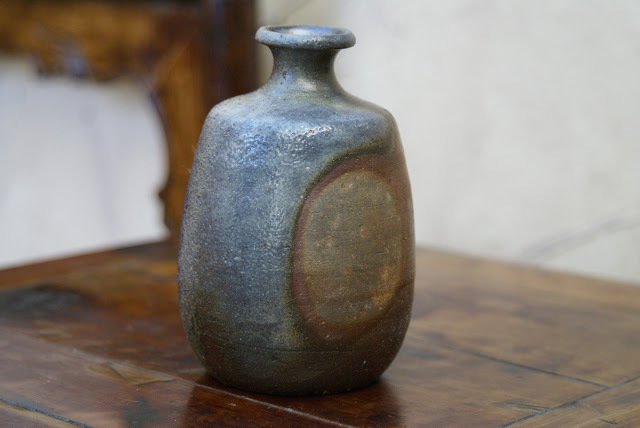 It is said that the water preserving qualities of the pieces allow the flowers to last longer in bizen vases. 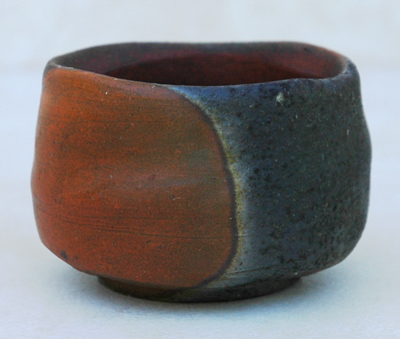 Also, the color and texture of bizen artwork can improve when used daily. So, visit this amazing city full of tradition and history, enjoy the art and culture and, if you are lucky, you could also try to make your own pieces of bizen artwork! We want to thank very much Shibaoka Hisashi, for the patience and explanation of his passionate work. 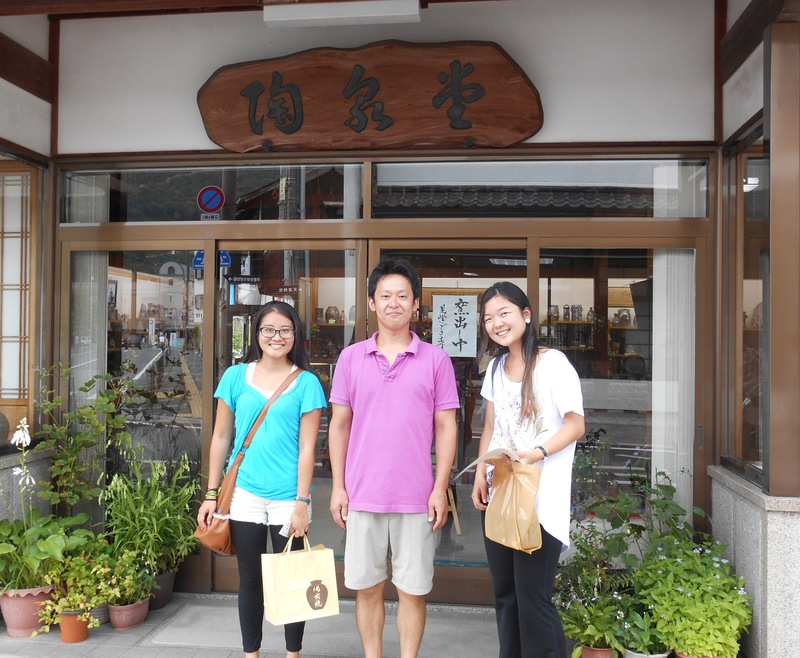 If you go to Bizen, look for the Shibaoka-Tohsendo store!